For many Chicagoans, warm summer months mean spending quality time outside enjoying a cool drink, local crafts, and live music at one of many Summer street fests. From May to September, different neighborhoods will host a variety of themed festivals to cater to all tastes. Some of our favorites include Do-Division (early June), Andersonville Midsommarfest (mid-June), Wicker Park Fest (late July), Bucktown Arts Fest (late August), Renegade Craft Fair (early September), and Design Harvest (late September). 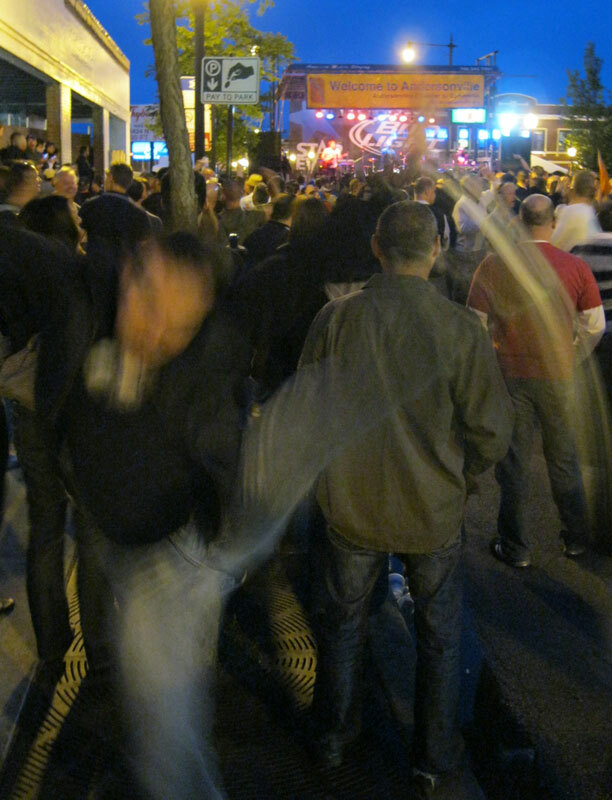 This entry was posted in High Kick Photos and tagged Andersonville Midsommarfest, Chicago, High Kick, street fests. Bookmark the permalink.